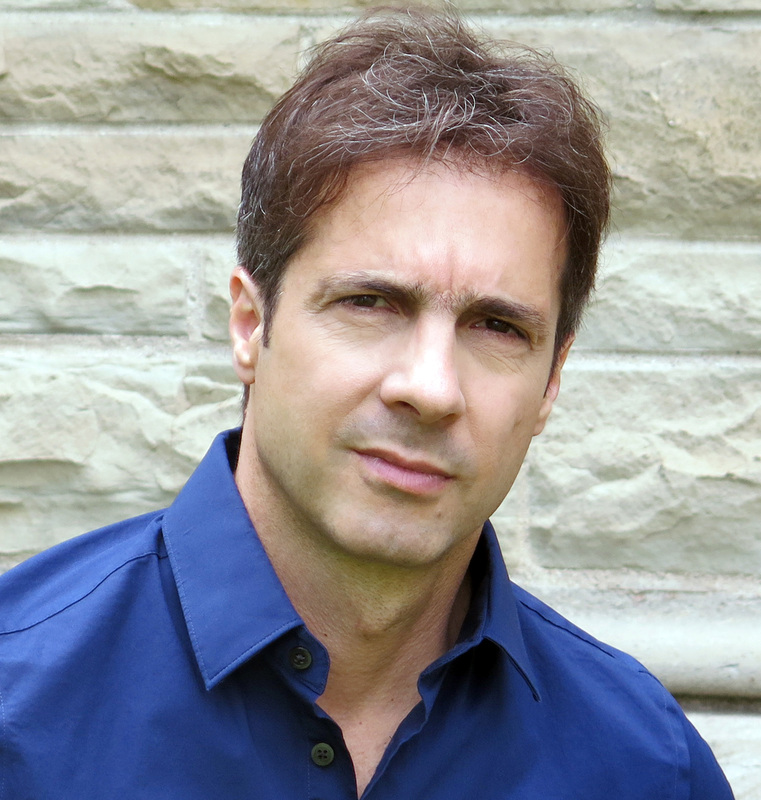 Dr. Luciano Sposato is a stroke neurologist and clinician-researcher of the Department of Clinical Neurological Sciences, London Health Sciences Centre at Western University, London, Ontario, Canada. He holds the Kathleen and Henry Barnett Chair in Stroke Research at Western University. Dr. Sposato earned a medical degree from the University of Buenos Aires in Argentina in 1993. Subsequently, he served as Chief Resident in Internal Medicine (1997) and Neurology (2003) at the Hospital de Clínicas, University of Buenos Aires. In 2007, he earned a Master’s degree in Business Administration from the IAE Business School (Ranked 26th in the overall listing and number one in the International Clients category of Financial Times’ Executive Education Ranking). Dr. Sposato was the Head of the Stroke Center at the Institute of Neurosciences, Favaloro Foundation University Hospital and the Chair of the Department of Neurology at the Institute of Cognitive Neurology (INECO), Buenos Aires, Argentina. Dr. Sposato’s research focuses on the heart and brain connection including, stroke, atrial fibrillation, dementia, heart failure, as well as on stroke epidemiology. He founded the Stroke, Dementia & Heart Disease Lab at Western University and leads PARADISE (Pathophysiology and Risk of Atrial Fibrillation Detected after Ischemic Stroke), a multidisciplinary and translational research initiative which involves epidemiological, clinical, and experimental studies investigating atrial fibrillation diagnosed after stroke. Dr. Sposato’s research profile has been highlighted by the Lancet Neurology (Lifeline, 2015) and International Journal of Stroke / World Stroke Organization (Seven minutes in stroke, 2016). He has presented over 200 scientific papers in international conferences and lectured in more than 180 conferences. He has authored over 75 scientific papers in first-line journals (i.e. The Lancet, The Lancet Neurology, Annals of Neurology, Brain, JAMA Neurology, Neurology, Stroke, Alzheimer’s & Dementia) and chapters in several books of neurology. (2) the Program for the Evaluation of Stroke in Tandil, Argentina, PrEViSTA, which resulted in multiple peer-reviewed international publications.